Free Shipping Included! 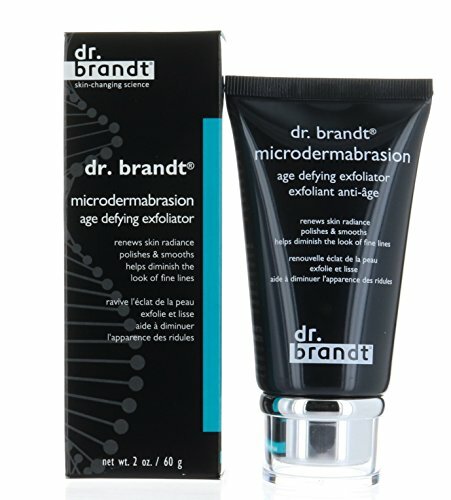 Dr. Brandt Microdermabrasion Age Defying Exfoliator 2 fl / 60g by Dr. Brandt at Elastic Heart. Hurry! Limited time offer. Offer valid only while supplies last. This cult-favorite exfoliator refines the look of skin's texture and softens imperfections for a smoother, clearer, brighter complexion in minutes. Eva Naturals - Exfoliating Facial Scrub - Helps Reduce Acne, Pores, Blackheads, Dead Skin Cells - 2 oz.